Goodness that you will love sipping your favourite beverages from, this mason jar is a must-have. Full of style and convenience, these jars can be used daily. 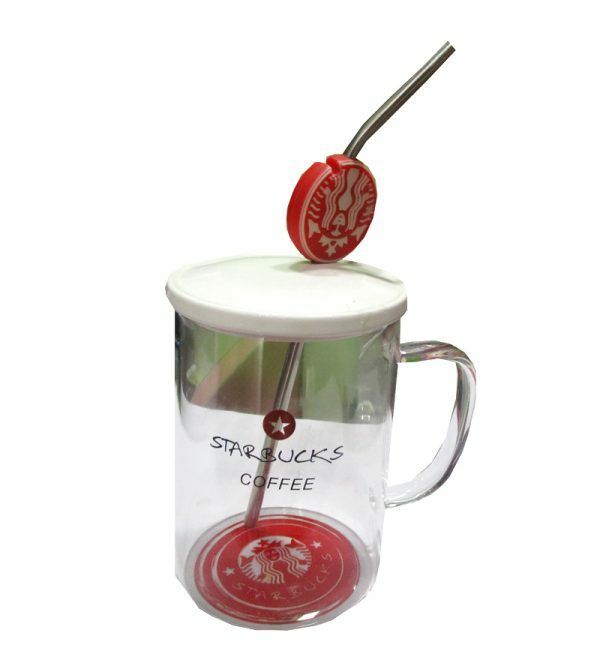 Capacity – ۴۲۰ml..enjoy any drink either coffe tea or juice..these straw jars are made up of high quality glasses which are leak proof and ideal for household as well as party and function use..! !